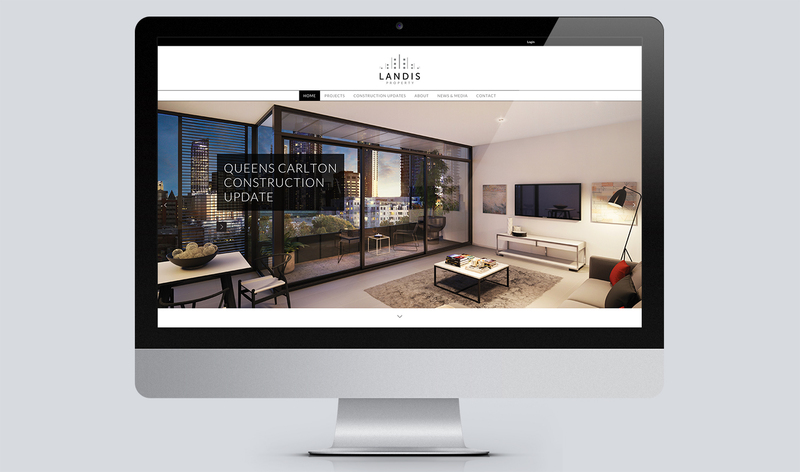 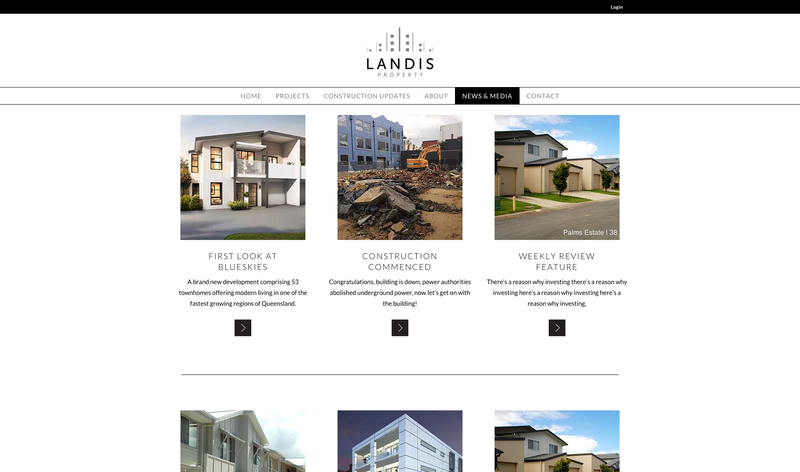 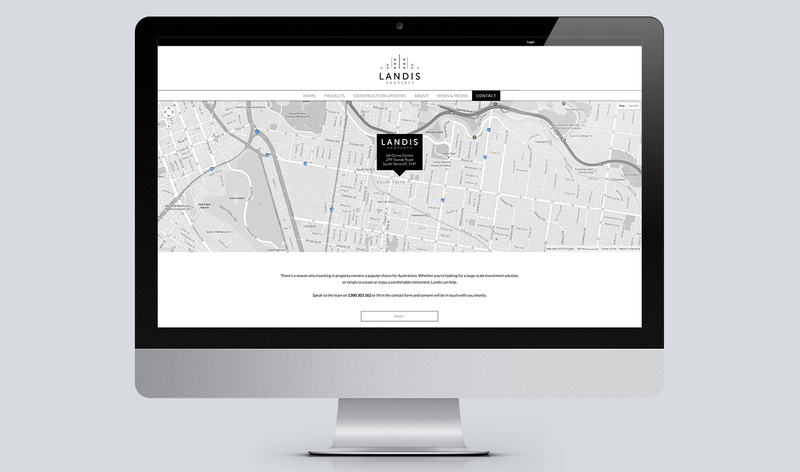 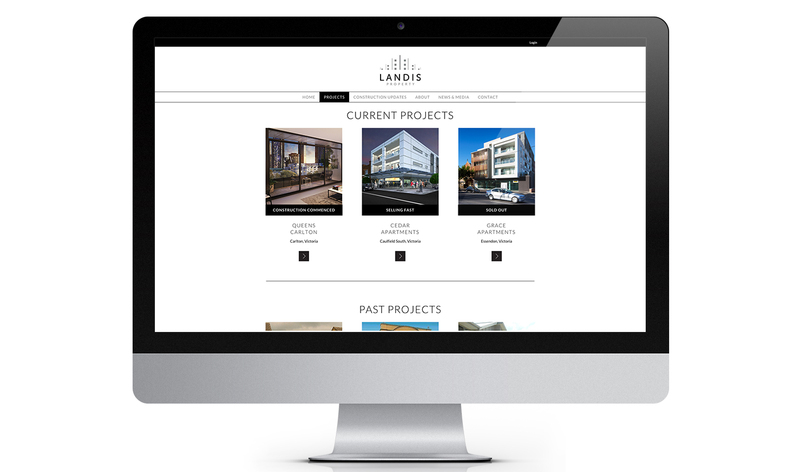 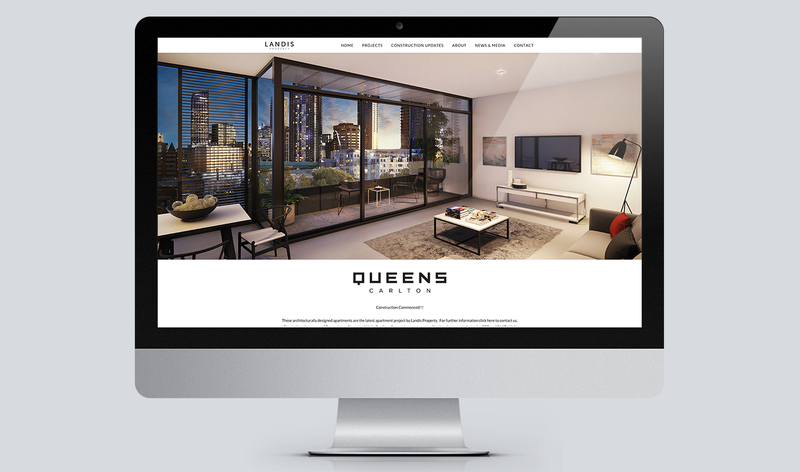 Landis Property is a Melbourne based Property Development company with over 30 years of experience. 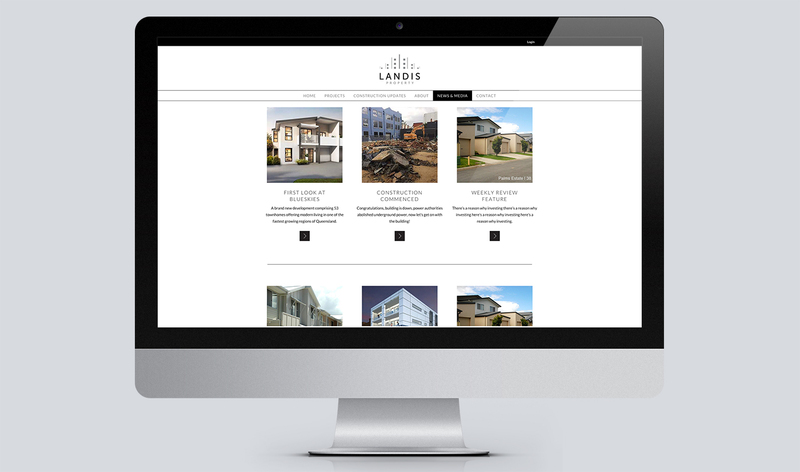 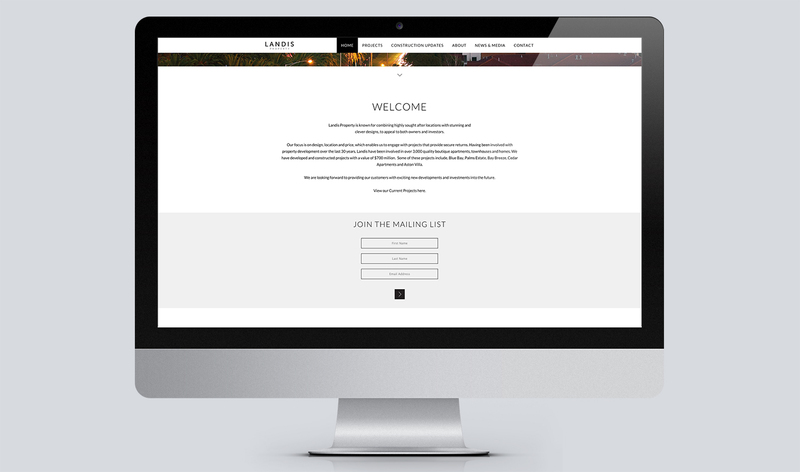 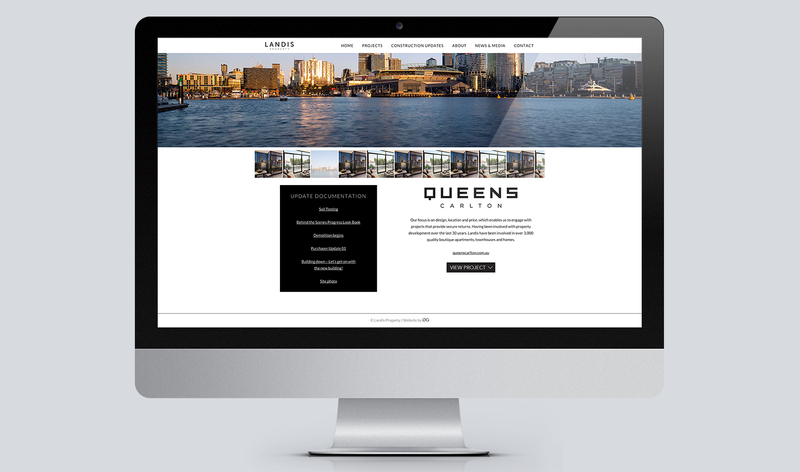 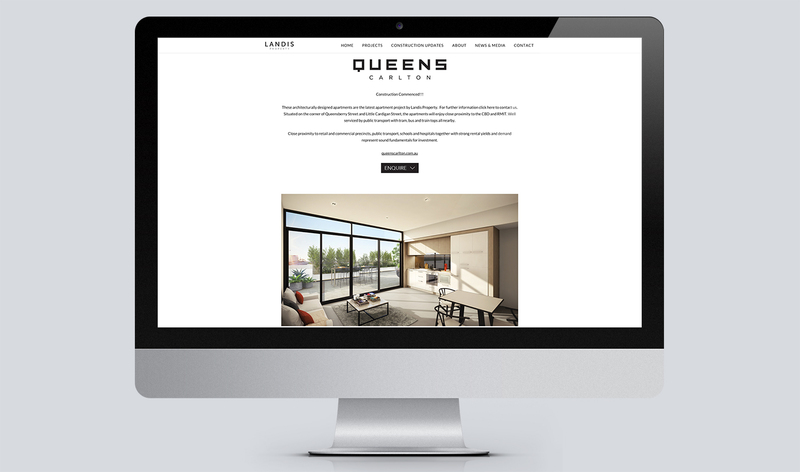 Landis approached us to re-design their existing website. 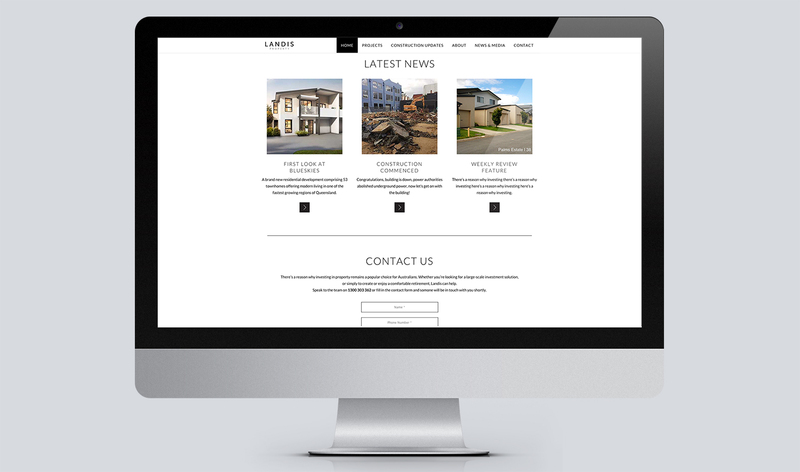 We rebuilt their website from the ground up, with a contemporary design and integrating a CMS and a File Management system for their Sales Agents.